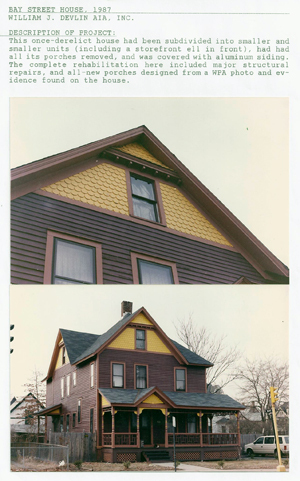 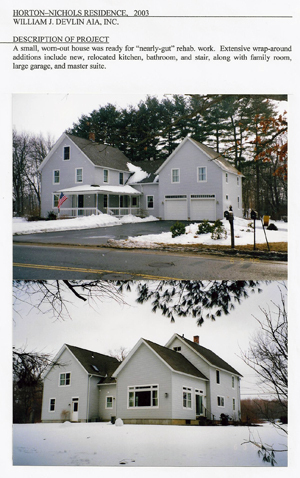 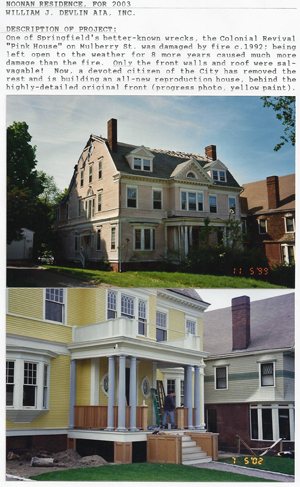 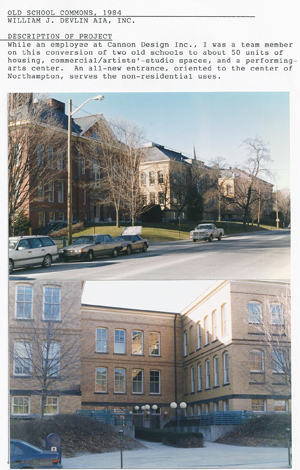 William J. Devlin, AIC Architecture provides residential and commercial services, specializing in historic preservation, rehabilitation and reuse of both residential and commercial properties. 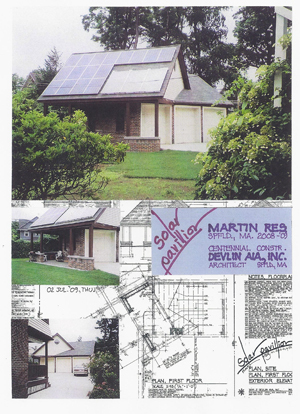 Below are examples of just a few of our successful projects. 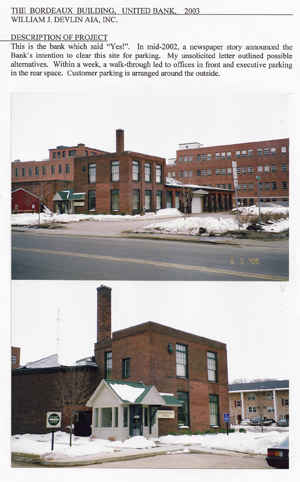 William J. Devlin AIA, INC.